Lightweight foldable field stretcher. Made of two layers of Nylon Micro Rip-Stop fabric to guarantee durability and light weight. Eight reinforced webbing carry handles (four to a side). 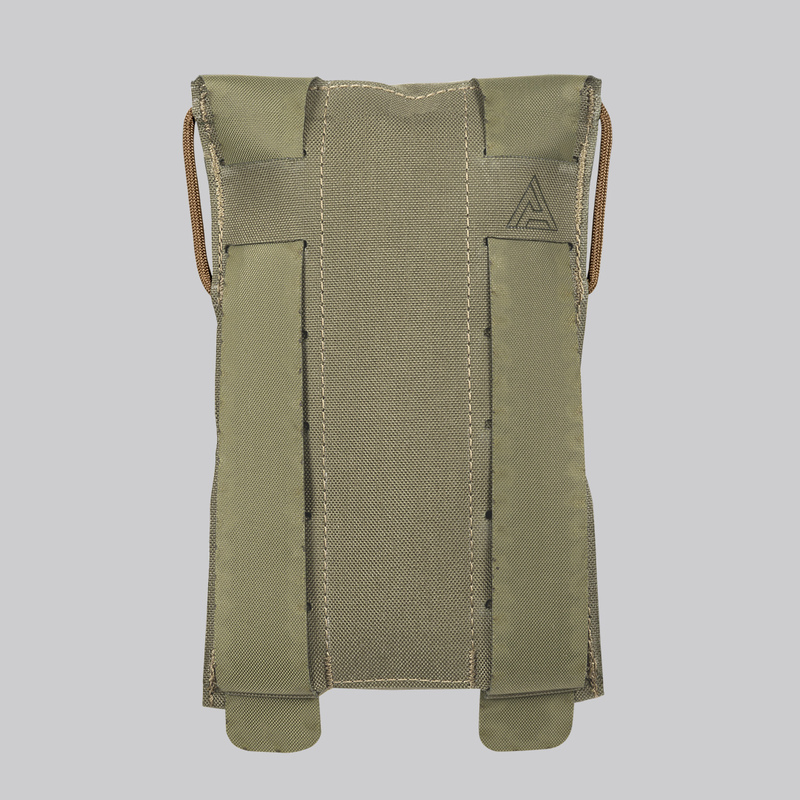 Two integrated flat pockets, each the size of one half stretcher underneath the whole area of the deployed stretcher, accessible from front and rear edge. 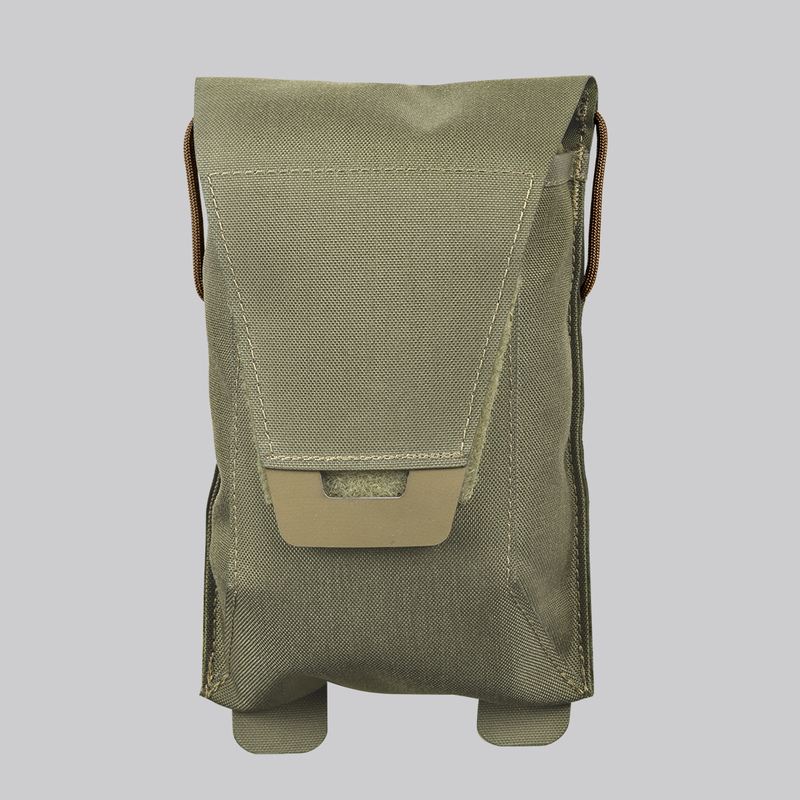 Stow pouch for folded stretcher enable mounting them onto the combat vest, belt etc. Side channels enable inserting carrying poles for easy two-man use.